Recently I attended a symposium about Sports Leadership and I was inspired by the speech made by the Guest-of-Honor. She mentioned about the power of sports and what sports can teach us in life. Upon some reflections, I believe that tennis is much more than just a sport. It also will teach us many things that are useful in other areas of our life. As your online tennis coach, I would like to share 5 points on what playing tennis can teach you in life. There are many life lessons that learning and playing tennis teaches you. This is a sport worth looking into to see what it has to offer you. I hope that by reading this article, more people will be inspired to learn and play tennis. 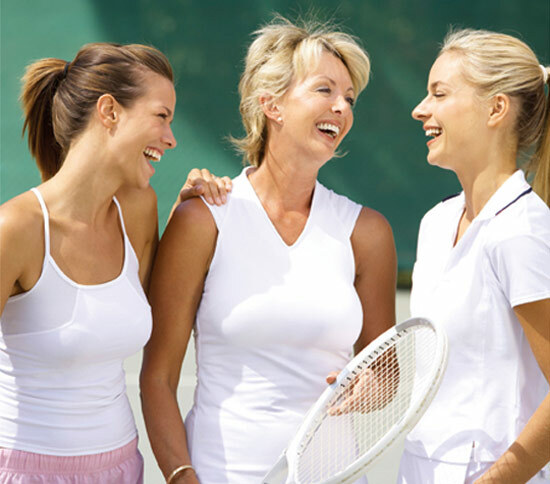 What has tennis taught you? Share with us by writing in the comment box below. From "What Playing Tennis Can Teach You in Life" To "How To Play Tennis Efficiently And Become A Better Player"